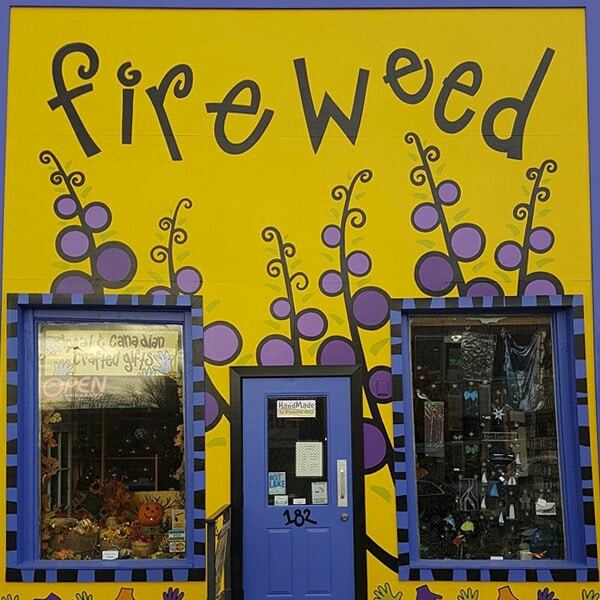 Fireweed is artist owned and operated. It was founded by a group of artists who felt the need to have a place to display and sell their work. 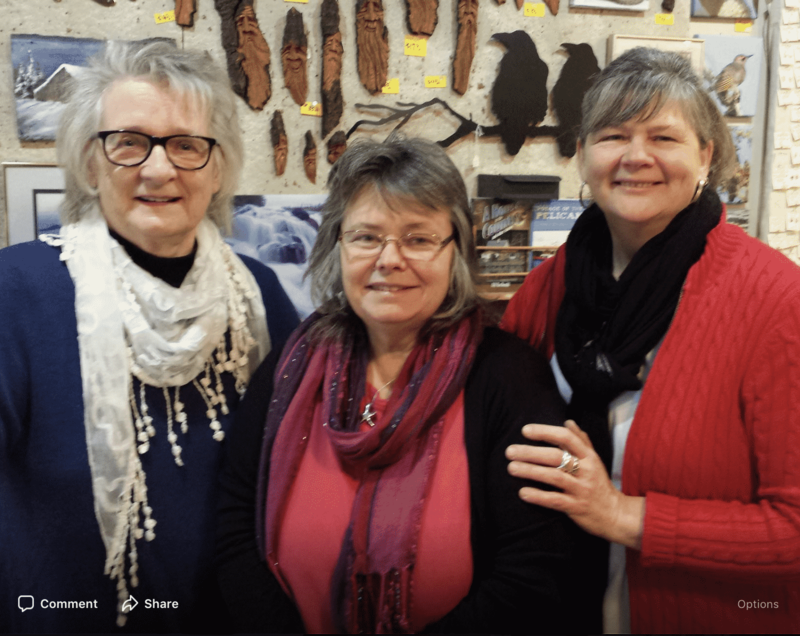 Fireweed has always put local artists first, through group shows and offering space, for individual artist, to showcase their work. Fireweed, in an effort to keep the store fresh, does sell a selection of work from other Canadian Artists.